Discounts will be given upon check-in. Prices subject to change and do not include sales tax. Need a club fitting or repair? 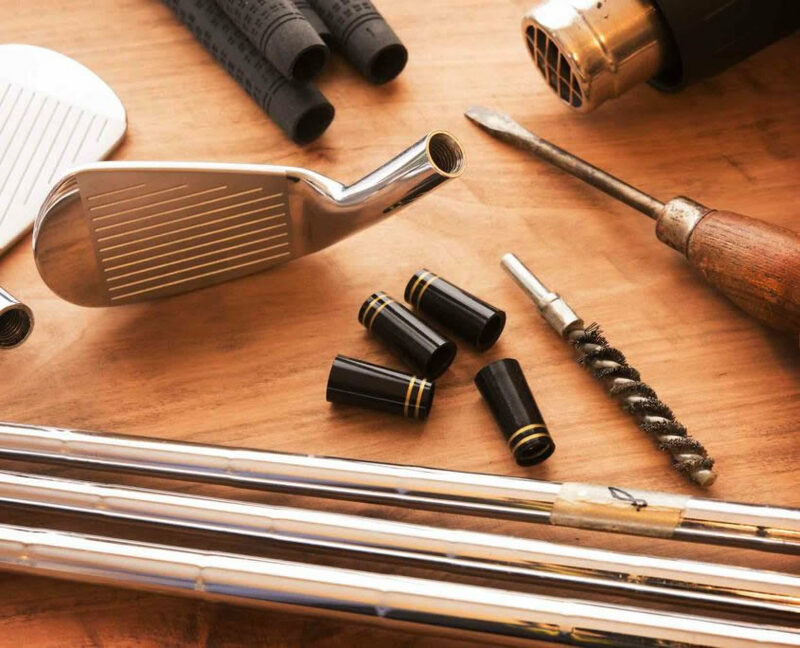 Stop by the Golf Shop and let us take a look, we offer a wide array of services including reshafting, regripping, loft adjustment, lengthening, and shortening. Have something else in mind? Give us a call and explain your need, we will do everything we can to make your clubs perfect for your golf game. Play your best golf with the custom fittings by certified fitter Kyle Larson. Take advantage of our $89 special and receive a dynamic fitting session, loft and lie adjustments, polish and paint fill for irons, and more.